All Saints’ Day is a holy day of the Catholic Church celebrated annually on Novembers 1. The day is dedicated to the saints of the Church. 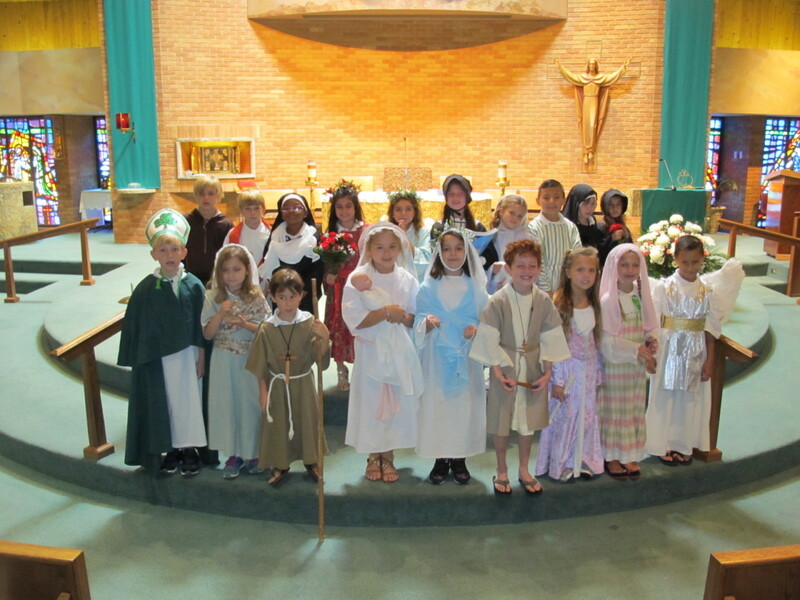 At OLF Elementary, Ms. Valerie Spires and her 2nd grade class put together a special tribute to the Saints for the students, faculty, parents, and guest immediately following mass. 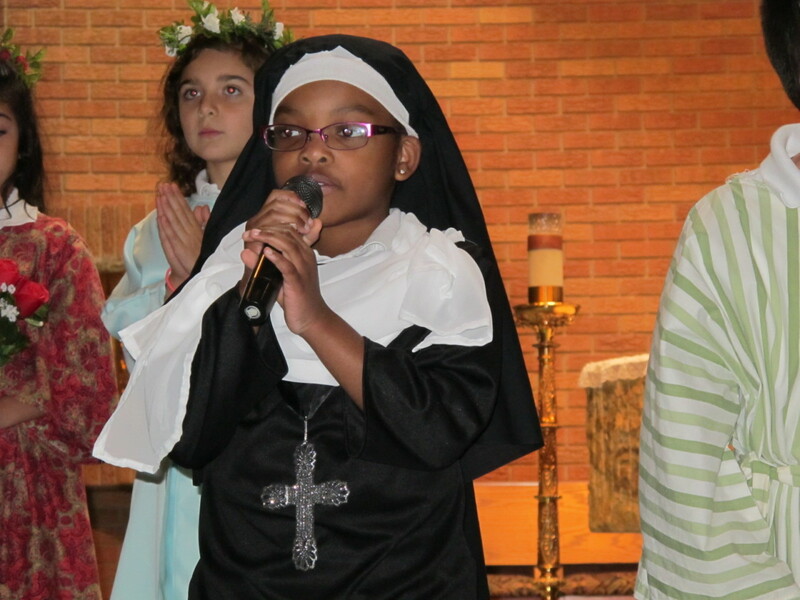 This tribute allows students to learn about the saints and the gifts they brought to the world.